UK artist Saytek (aka Joseph Keevill) has gathered some serious momentum over the last few years and has become one of the electronic music scene’s most in-demand live acts. 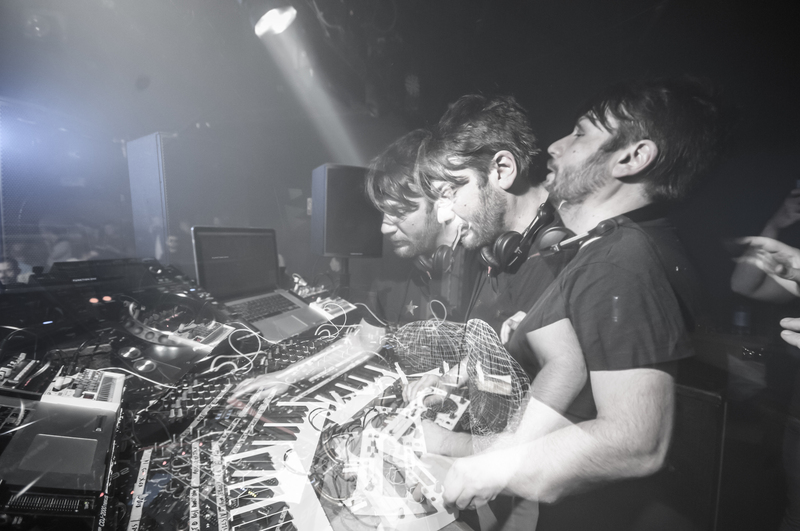 From multiple shows in Ibiza at The Terrace of Space (RIP) & The Zoo Project and regular shows at fabric London to being fully embraced by Berlin’s underground scene performing regularly at clubs including Tresor, Golden Gate, Salon – Zur wilder Renate, Chalet, Sisyphos, Kosmonaut, Ipse and more. Saytek has a relentless tour schedule with gigs at some of the best parties and festivals in The Uk, Canada, Croatia, France, The Czech Republic, Italy, Belgium, Poland, Spain, Netherlands, Finland to name but a few. We are happy to announce the maestro is back in Prague, Czech Republic on Saturday 18th November!